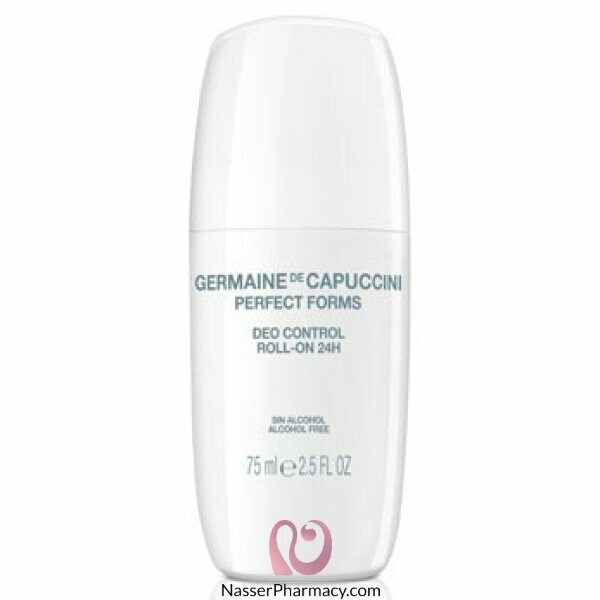 Deodorant in roll-on format, with a creamy texture, that regulates body perspiration and neutralises odours for 24 hours. Triple action: deodorant, anti-perspiration and active fragrance with soothing action. All skin types. Both women and men.